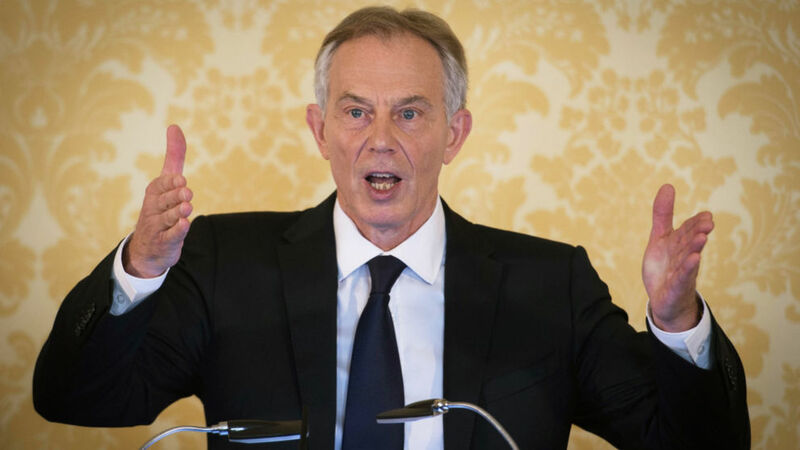 Tony Blair has suggested the public could stop the process of leaving the European Union if they disagree with the terms. Sir John Major has also backed the idea of a second referendum before Britain leaves, in order to give the public a say on the deal struck by the Government and EU countries. Both former prime ministers campaigned for the UK to remain in the EU, and fear Theresa May’s Government will withdraw Britain from much of the single market in a so-called “hard Brexit”.